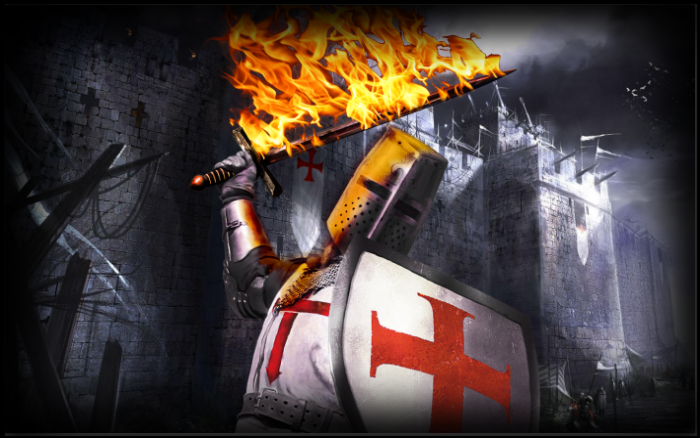 The order started in 1010 with 12 knights that swore to protect the sick, weak and innocent. They did so for many years. After some years they took a trip to the Vatican and were made a Military Order to protect pilgrims against robbers and thieves. But those 12 first knights took a trip to Solomon’s Temple to find secret documents about Jesus that the pope had heard about. They were there for many years and they were used for protecting the Temples and their treasures. 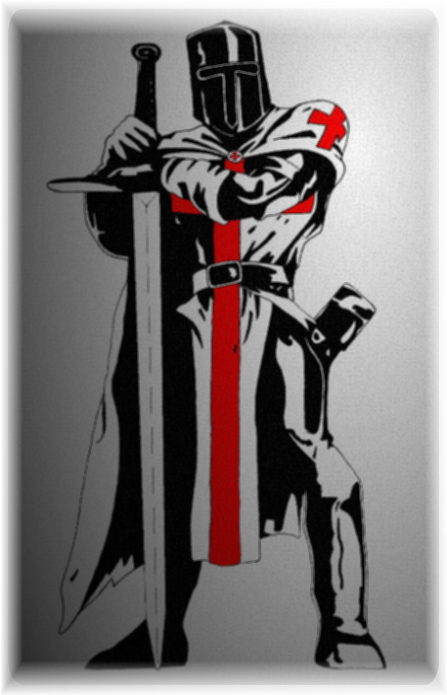 Most people know only that Templars were battle hardened warriors, but they also gave poor people homes , jobs, and schools for kids, stopped crime and much more. They were also warriors and they were the best at that time. Today,we have no weapons or horses - we have bikes & honor!